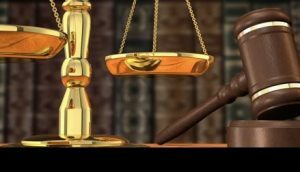 What are the Sources of Nigerian Law? The law is an abstract term. In order to know what comprises the law, you have to derive it from various places. These places from which the law is derived are aptly described as the sources of law. Sources of law can be definedas the places to which a legal practitioner or a judge turns to in order to answer a legal problem. They can be regarded as springboards from which law emanates. They are the various vehicles through which the law is carried. 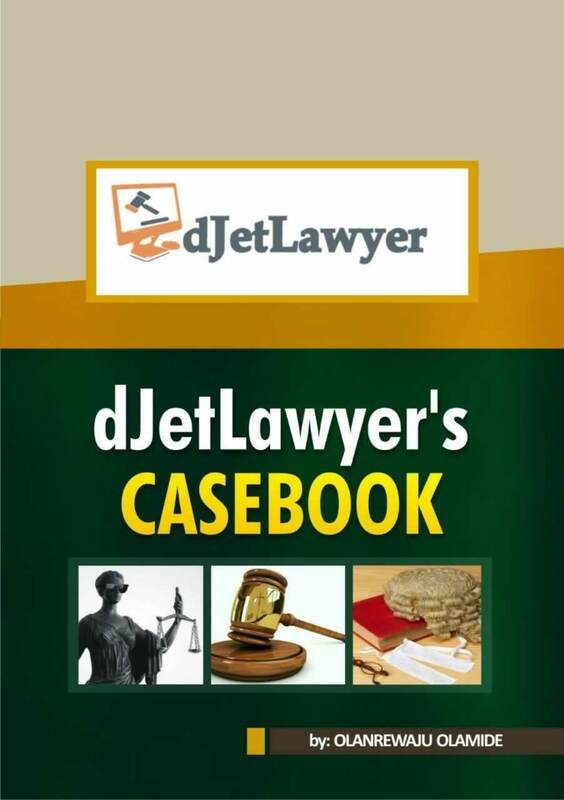 The sources of Nigerian law can be divided into primary and secondary. The distinction between primary and secondary sources of law is very useful in determining authorities to follow in the law courts. 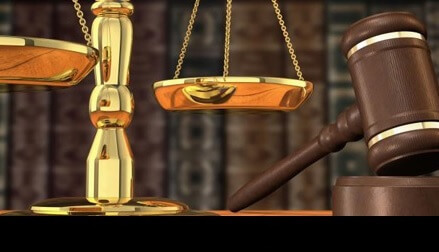 If a case is brought before a court and one party uses a primary source of law as his authority while the other makes use of secondary sources, the scale of justice would tilt in favour of the person who presents primary sources of law. Secondary sources of law are only made use of whenever there are no primary sources of law to fall back on.